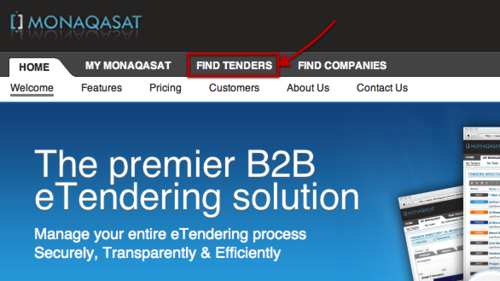 In an effort to centralize all your tendering needs into one powerful and easy to use platform, we are very happy to officially launch today our ‘Public Tender Announcements' section of Monaqasat.com. By working closely with our key partners located throughout the MENA region, we have created the definitive tender listings, with an average of 300-500 tender announcements added on a daily basis from every country in the Middle East and North Africa. The Monaqasat Public Tender Announcement service delivers fast and accurate information that you need to generate new leads and win contracts issued by all levels of Government as well Utilities Sector, Hospitals, Schools, Ports, NGO’s, etc. This full searchable database is updated 365 days a year, with close to 3,500 new opportunities being added each week. 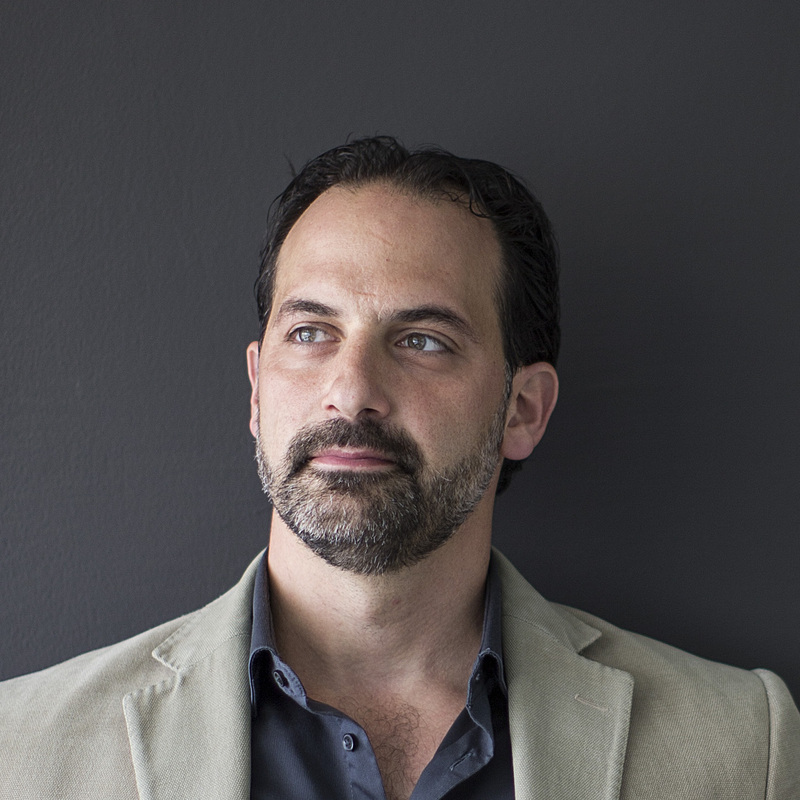 While the main listing is available for FREE to all guests and users of Monaqasat.com, access to the detailed tender information is only available to registered members. To start finding new business opportunities, simply click on the ‘Find Tenders' link in the main navigation menu.